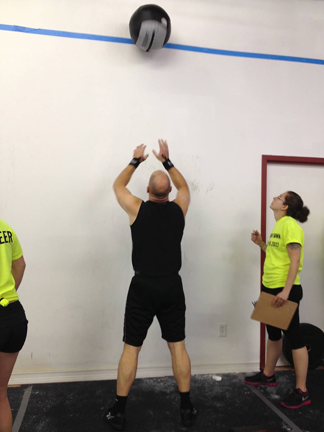 The Crossfit 2A Throwdown was held on Sunday, January 6th. 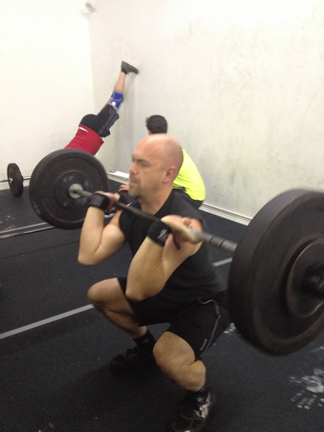 I competed in the men's scaled group and finished 11th out of 14. I got a PR in the clean @ 160# and finished the 200 remix in just under 10 minutes. In general, I was very pleased with how I did in my first competition. I am already looking forward to the next one in April.